Electrical Cables and Wires - Martini S.r.l. 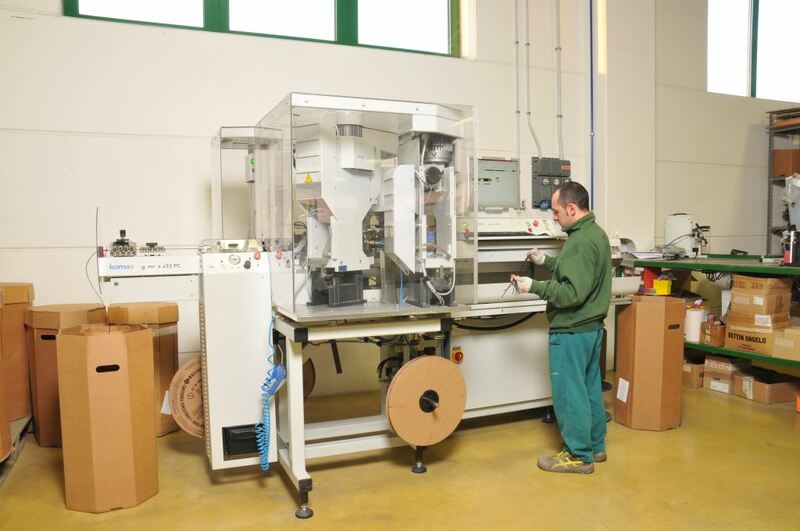 We have invested in this department, considering it strategic and important for the quality of our finished goods. 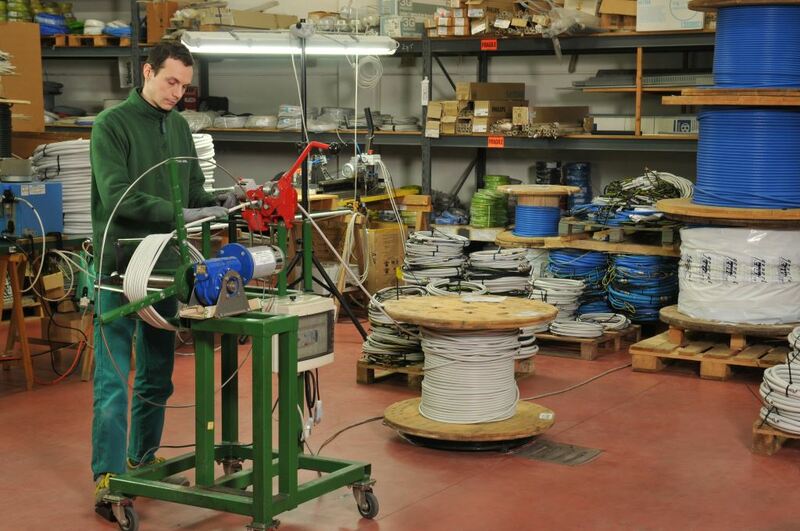 Here we produce all the wires necessary for the wiring harness of electrical circuits, for both internal use and third parties. 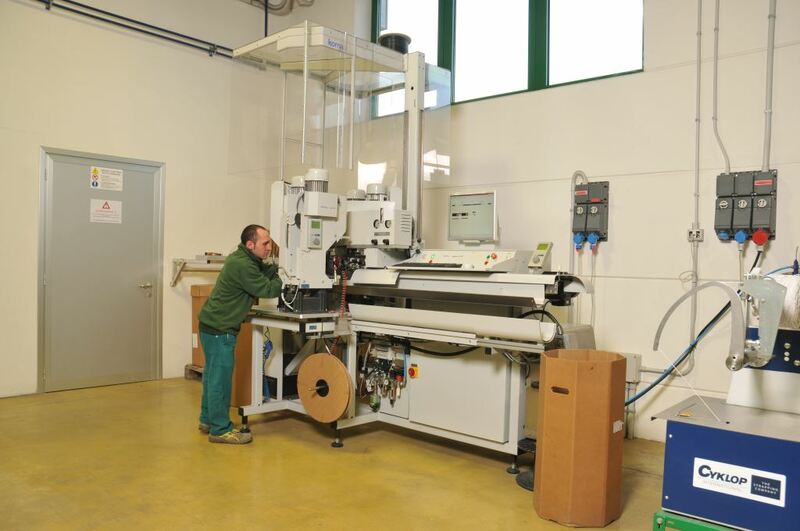 We use automatic and semiautomatic machines for cutting, stripping and crimping. In addition, we provided ourselves with a fully automatic machine to produce large series of wires, which cuts the wires to length, strips, crimps and marks the wires even in a customized manner. 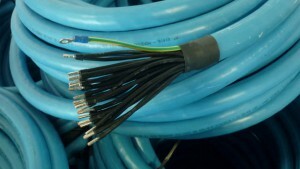 The crimping control is assigned to the machine, and it is performed on each terminal in compliance with regulation. 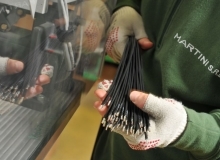 This allows us to work with peace of mind, knowing that all wires are correct, and it also makes it possible for us to achieve a more reliable, technological and industrialized product. 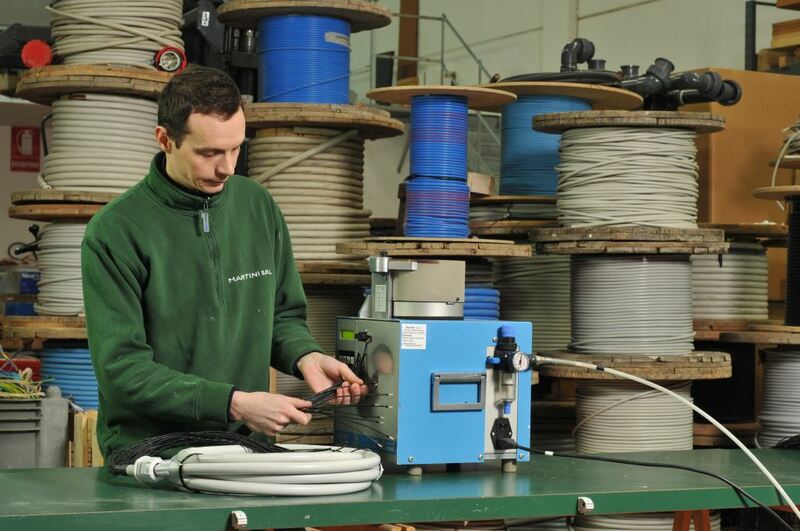 We also produce cable kits according to customer specifications or for our own internal needs. We produce cables of different kind: multi-core cables in shielded and unshielded version, oil-resistant cables, high-temperature cables, multi-core signal cables, etc., and they are all headed as desired, such as single conductor, male/female connectors, or simply unsheathed to length.